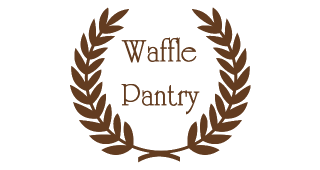 Meet the Waffle Pantry team at the 2019 Northwest Food Show in Portland, Oregon. We’re excited to see you in-person and discuss the latest pearl sugar and Liege waffle baking trends. Waffles will be served hot and fresh, so please stop by and say hello!